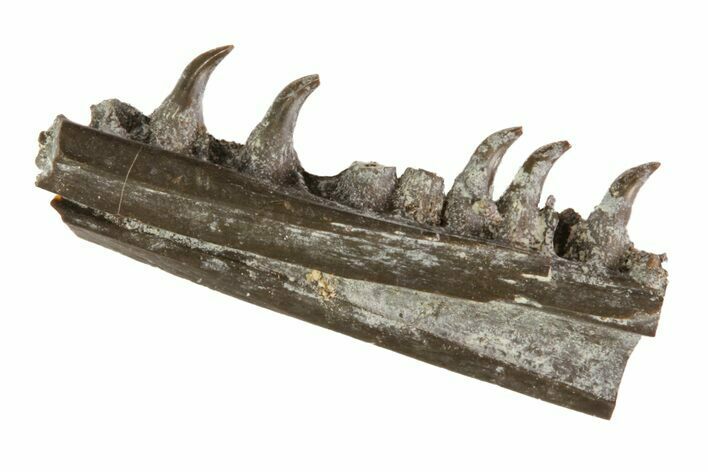 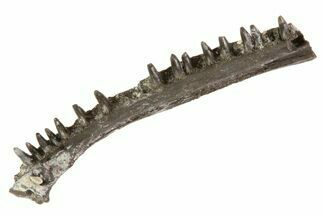 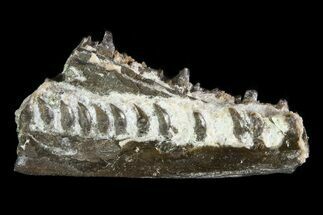 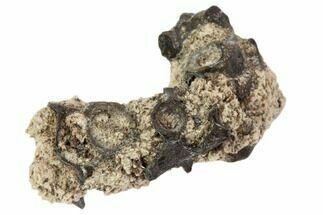 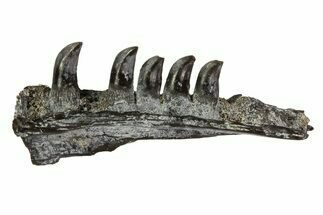 This is a beautiful Lower Permian reptile jaw section with five unworn teeth from the Richard's Spur Quarry near Lawton, Oklahoma. 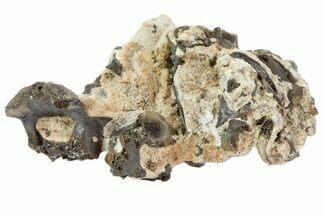 This permian reptile material is found within cave fissure fill deposits in the quarry. 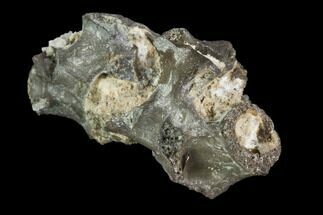 While similar to Captorhinus it is currently unidentified. 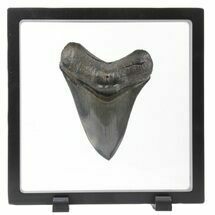 Comes with a small acrylic case.